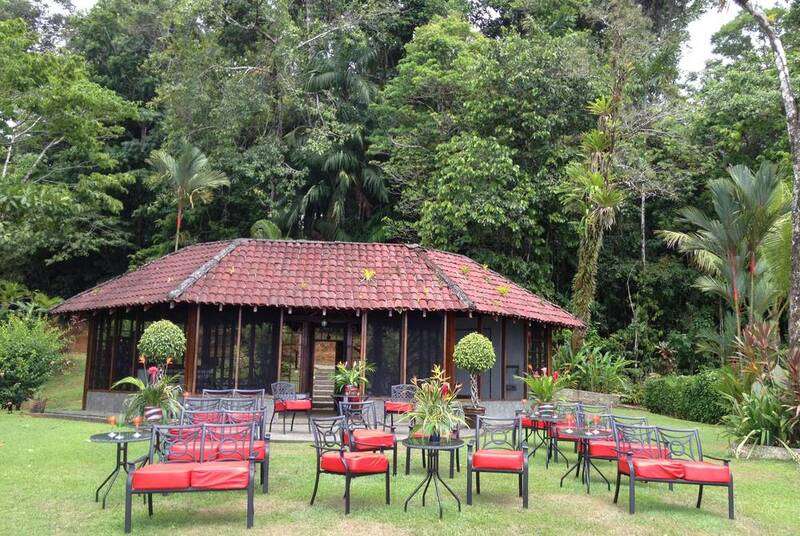 This rustic lodge is set in a 170-acre private reserve bordering the Corcovado National Park. The only access to the lodge is by motorboat. 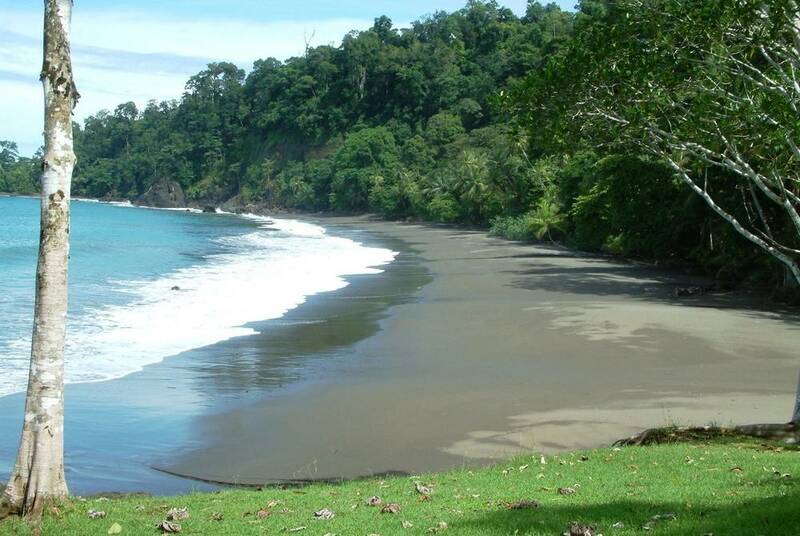 Your scenic one-and-a-half boat journey will depart from the small rural town of Sierpe in south-west Costa Rica, passing through the mangrove wetlands of Sierpe River and along Costa Rica’s beautiful South Pacific coast. The lodge features 10 individual bungalows, each built from local materials and with very spacious, bright interiors and a private terrace, with a either a bench or a hammock for relaxing. Housed in a charming white-washed building with stained glass windows, ‘Los Vitrales’ restaurant offers an elegant dining experience. 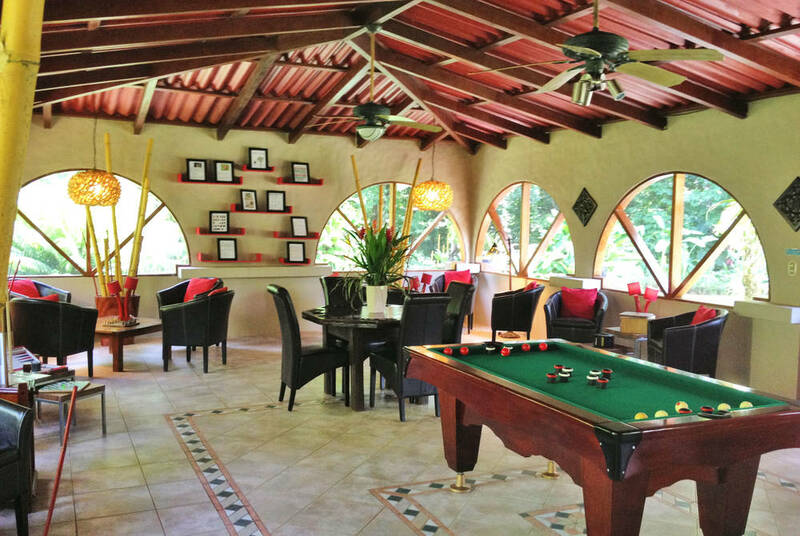 Bar ‘El Bosque’ serves a selection of beverages and fresh exotic fruit juices in an open deck area overlooking the pool and a water feature amid the landscaped gardens. 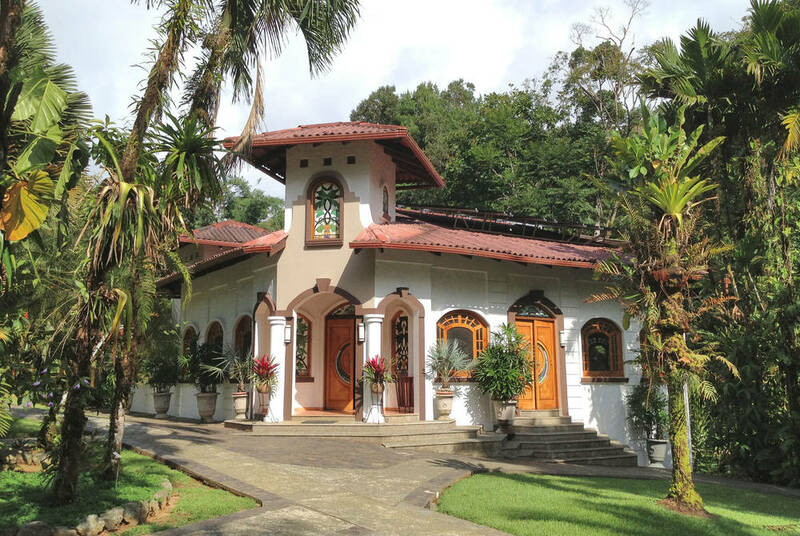 Casa Corcovado offers two delightful swimming options: a sectioned pool with a shallow end for children, and a smaller, spring-fed pool tucked away in the forest adjacent to a tranquil stream. Alternatively, you can access a secluded beach via a short jungle-taxi ride. A range of tours and activities exploring the reserve and local wildlife can also be arranged at this eco-friendly resort. 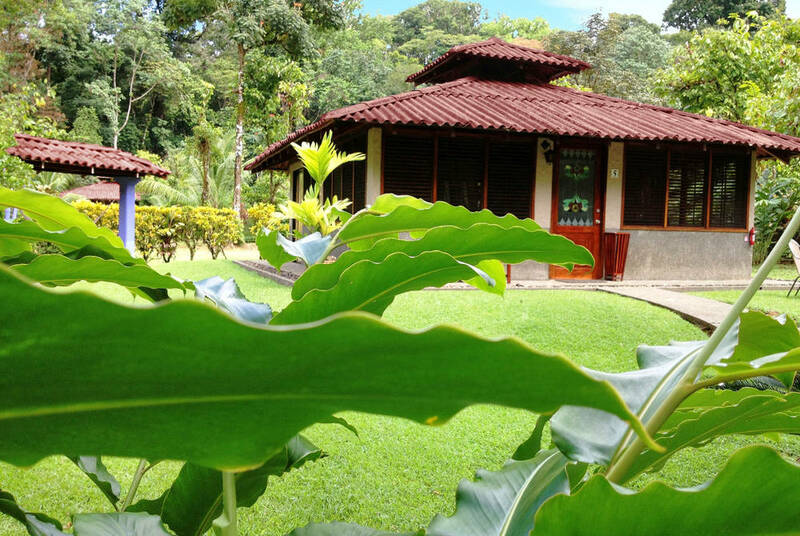 This boutique eco lodge sits on the Nicoya peninsula surrounded by winding rivers, turtle-dotted sandy beaches and tropical rainforests teeming with biodiverse flora and fauna. 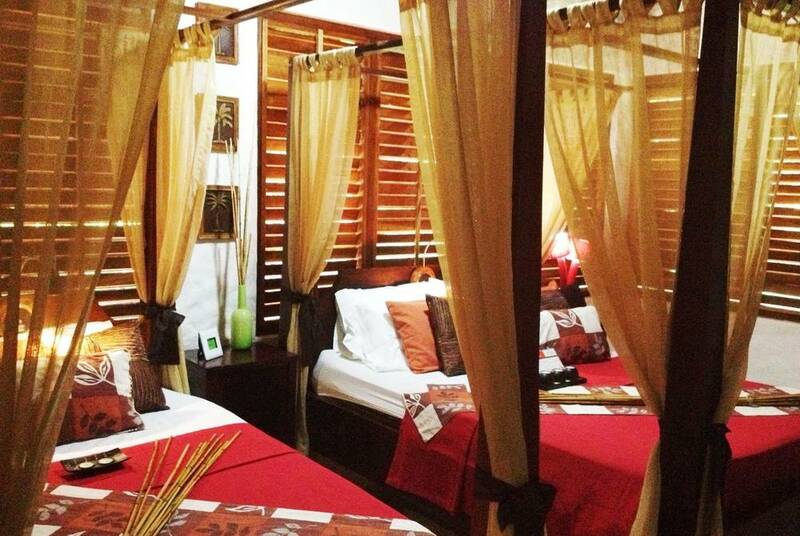 Enjoy timber-roofed suites, private decks, exquisite gastronomy and endless opportunities for wildlife spotting. A pioneering eco-lodge deep in the rainforest, this hotel allows guests to immerse themselves in their surrounds, with unpretentious accommodation providing a charming base from which to explore the area's extensive biodiversity. This ultra-modern resort combines laidback luxury with outdoor living in its spectacular surrounds on the scenic Gulf of Papagayo. 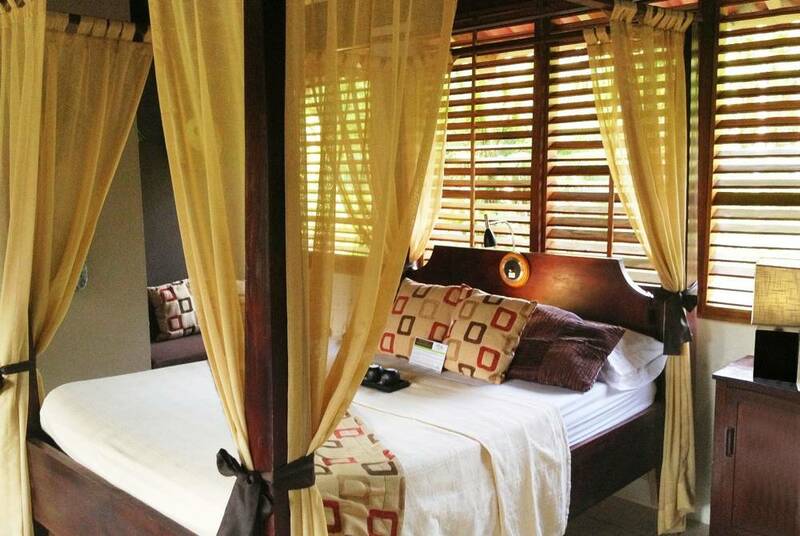 Hidden high amidst Costa Rica’s rainforest canopy, Pacuare Lodge is a haven of a hotel. 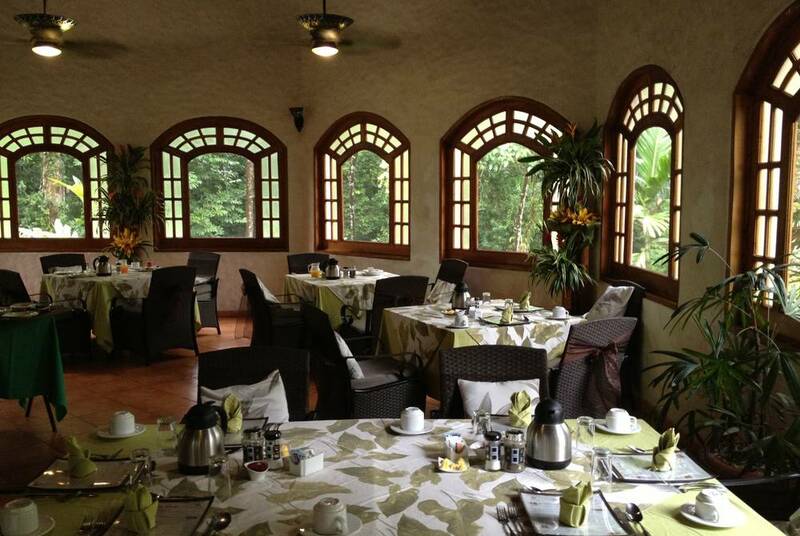 It’s remote but ultra-refined, with just 20 suites overlooking the Pacuare River.